May 1, 2015 – Nepal – People in Kathmandu, Nepal, hold a candlelight vigil for victims of the earthquake that hit the country a week before. 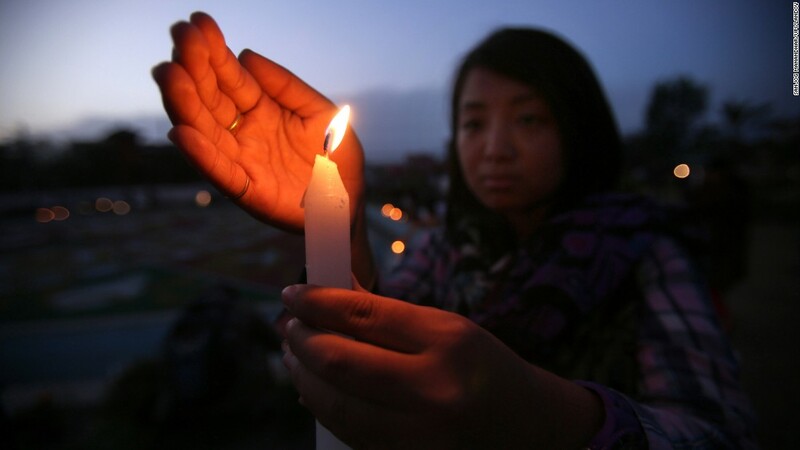 May 1, 2015 – People in Kathmandu, Nepal, hold a candlelight vigil for victims of the earthquake that hit the country a week before. 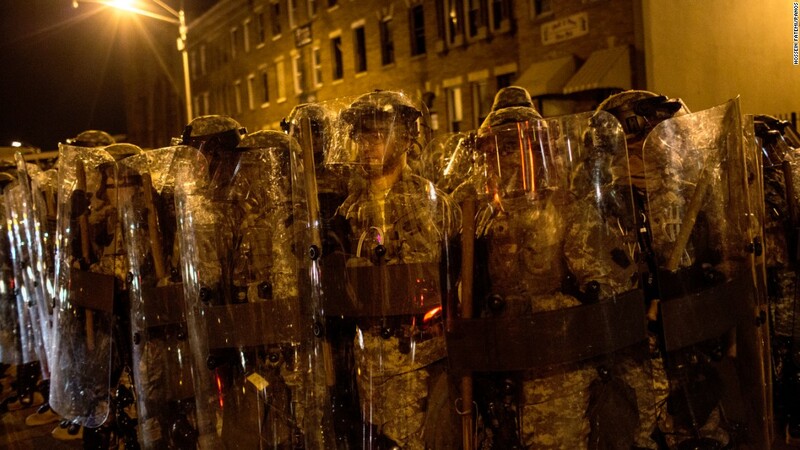 May 1, 2015 – U.S. – Riot police in Baltimore enforce a 10 p.m. curfew, clearing the streets of protesters and media in the aftermath of Freddie Gray’s death. In response to an outbreak of violence, authorities imposed a citywide curfew from April 27 to May 3. May 1, 2015 – Baltimore, U.S.
May 4, 2015 – U.S. – Singer Rihanna arrives at the Metropolitan Museum of Art’s Costume Institute Gala in New York. The high-fashion event raises money in support of the museum’s costume institute. The theme of this year’s Met Gala, also called the Met Ball, was “China: Through the Looking Glass. 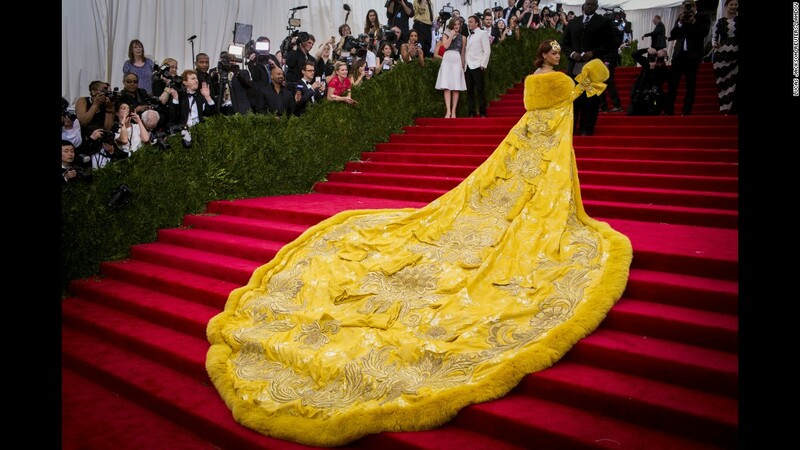 May 4, 2015 – inger Rihanna arrives at the Metropolitan Museum of Art’s Costume Institute Gala in New York. 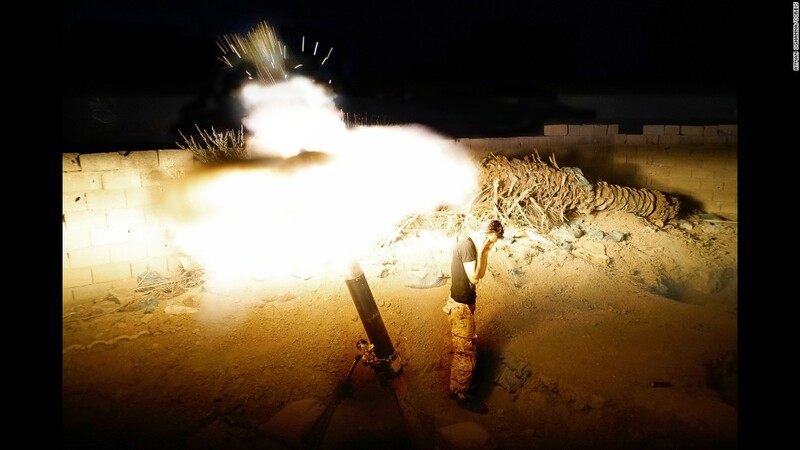 May 10, 2015 – Iraq – A member of the Iraqi Army fires mortars on ISIS positions in Ramadi, Iraq, days before the city fell to the militant group. 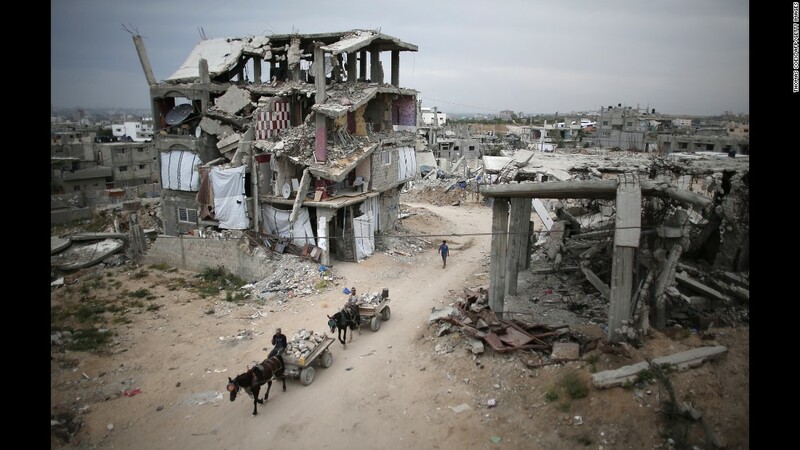 May 11, 2015 – Gaza City – Palestinians ride their donkey carts past destroyed buildings in Gaza City. The buildings were destroyed in 2014 during the 50-day war between Israel and Hamas. 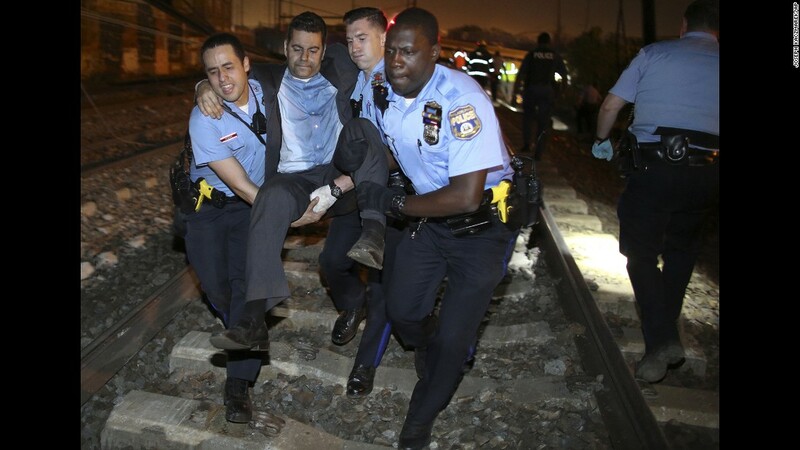 May 12, 2015 – U.S. – Emergency personnel help a passenger at the scene of an Amtrak crash in Philadelphia. At least eight people were killed and more than 200 were injured when the train derailed on its way from Washington to New York. 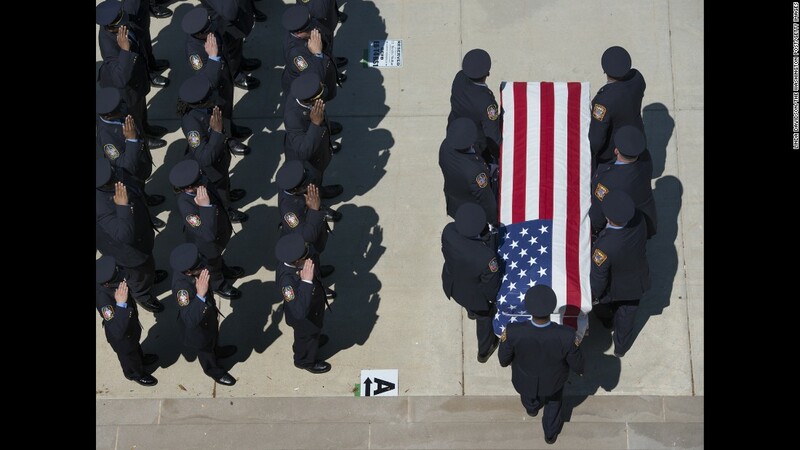 May 12, 2015 – U.S.
May 15, 2015 – U.S. – A funeral is held for Lt. Kevin McRae, a 44-year-old Washington firefighter who died in the line of duty. May 15, 2015 – A funeral is held for Lt. Kevin McRae, a 44-year-old Washington firefighter who died in the line of duty. 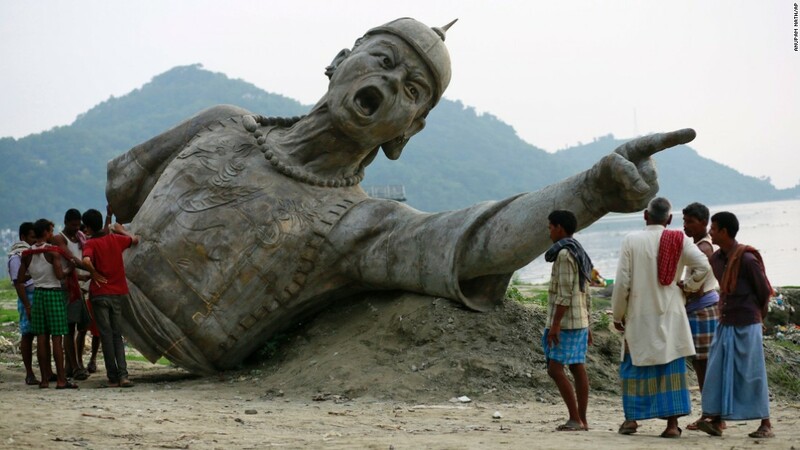 May 21, 2015 – India – Visitors in Gauhati, India, stand near part of a statue of Lachit Borphukan, a 17th-century army general. The full statue was set to be installed on a podium. 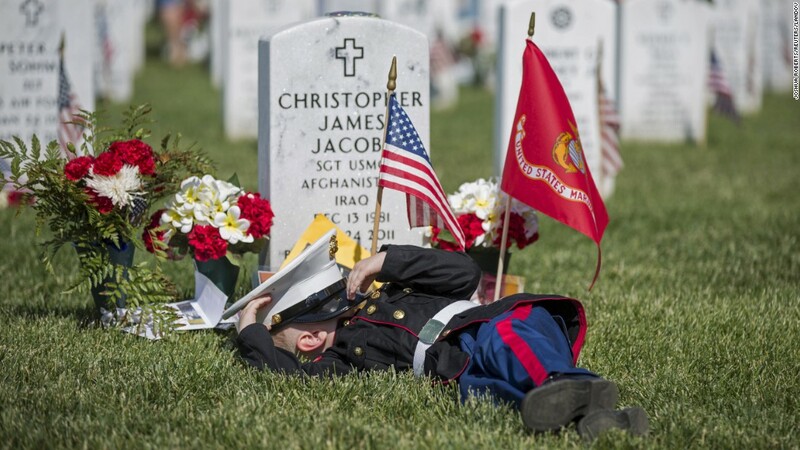 May 25, 2015 – U.S. – Christian Jacobs, 4, lies on the grave of his father, Christopher James Jacobs, during a Memorial Day event at Arlington National Cemetery in Virginia. 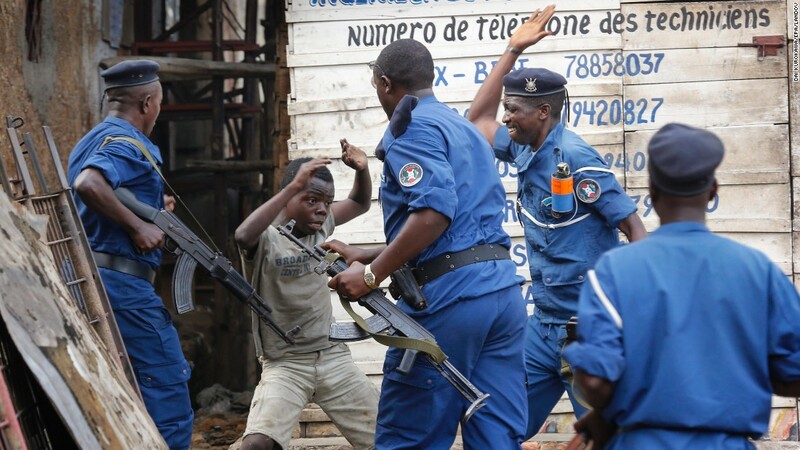 May 26, 2015 – Burundi – A young boy tries to cover himself as police officers beat him at an anti-government demonstration in Bujumbura, Burundi. Police fired shots to disperse people protesting against President Pierre Nkurunziza and his bid for a third term. June 4, 2015 – Myanmar – Migrants who were found at sea collect rainwater at a temporary shelter in Myanmar. Myanmar, which had previously disavowed responsibility for Rohingya migrants stranded at sea, said it would provide search and rescue for “boat people” in its territorial waters. Thousands of Rohingya — minority Muslims in Myanmar — and economic migrants from Bangladesh had taken to sea in recent weeks, hoping to settle elsewhere in Southeast Asia. June 4, 2015 – Migrants who were found at sea collect rainwater at a temporary shelter in Myanmar. 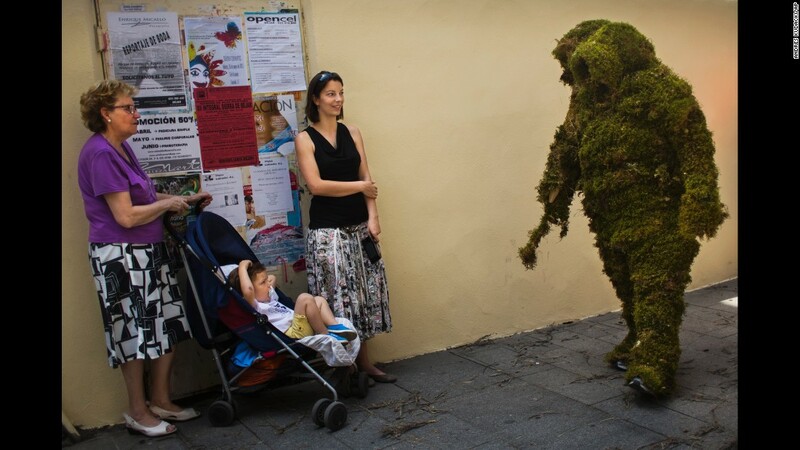 June 7, 2015 – Spain – A “moss man” marches during the Corpus Christi procession in Bejar, Spain. The annual procession commemorates Christians who used moss as camouflage to hide from Muslim guards and re-conquer the town in the 12th century. 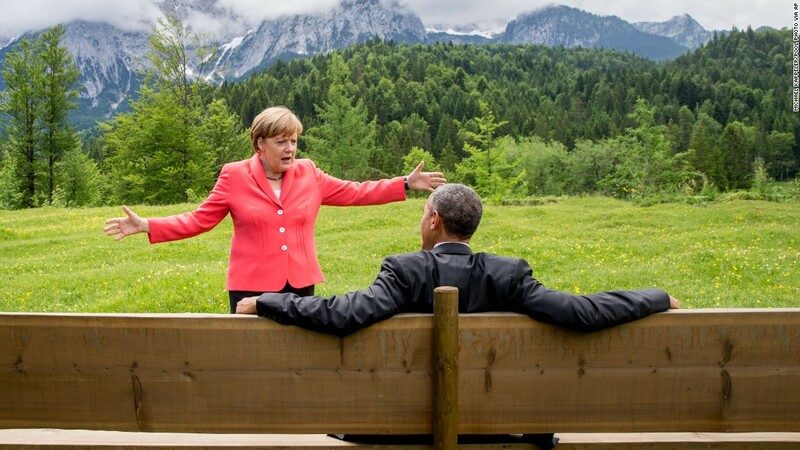 June 8, 2015 – Germany – German Chancellor Angela Merkel talks with U.S. President Barack Obama near the Bavarian Alps. Obama and other world leaders were in Germany for the annual G-7 Summit. 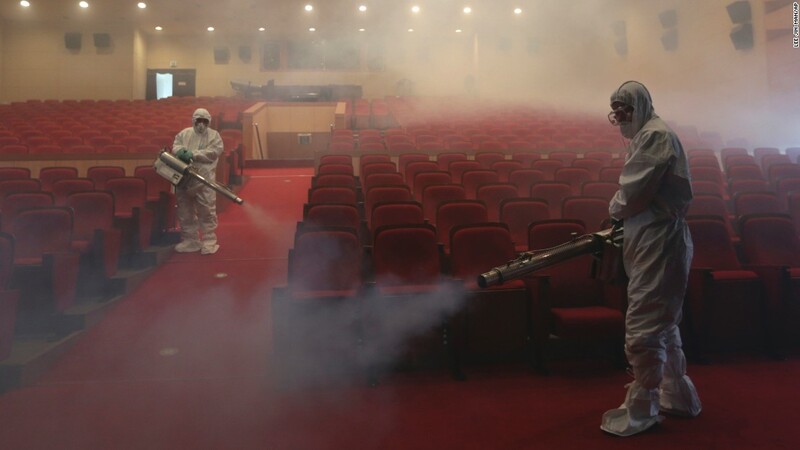 June 12, 2015 – South Korea – As a precaution against the spread of the MERS virus, workers spray antiseptic solution at an art hall in Seoul, South Korea. A few dozen people were killed in an outbreak that started in May.